Emptied Recycle Bin or Trash? don't panic! You still have the chance to recover deleted files back. This article aims to tell you how to undelete files from recycle bin or trash, emptied or not. Can I recover files deleted from Recycle Bin or Trash? Case 1: Last night, I just wanted to delete all junk files and restore some from my recycle bin on Windows 10, but I accidentally emptied recycle bin and couldn't undo it. How do I recover emptied recycle bin? Many many thanks! Case 2: How can I undelete trash on Mac? I unintentionally deleted my photos and emptied the trash bin. Can anyone help me? Please! If you have just emptied your Recycle Bin on Windows or Trash on Mac, all of sudden, you realise that there are still important files you forget to restore. Don't panic! You still have the chance to restore the Recycle Bin or Trash as long as you act quickly enough. Part 1. Why Can You Recover Files Deleted from Recycle Bin or Trash? Part 1. Why can restore files deleted or emptied from Recycle Bin or Trash? When you emptied the Recycle Bin or Trash, all files stored in them are gone. Generally, most of people think the files are permanently emptied, because they can't find them with their eyes. That's not the real fact. Actually, when the Recycle Bin or Trash is emptied, the files in it are only marked as deleted and turn into invisible. That you can't see them doesn't mean they are not there any more. The space taken by the deleted files are marked as reusable for other files. Only when you put other new files to reuse the space, are the deleted files really gone. For this reason, it's very important to keep the disk original if you want to undelete the Recycle Bin or Trash after you emptied it. Or the files will be overwritten by the new files you put in. To make the hidden files visible and retrieved, you have to fall back on a piece of professional and qualified data recovery software to undelete recycle bin on Windows or trash bin on Mac. Walk further and you can get the most reliable and trustworthy software - Recoverit Data Recovery. 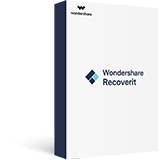 Recoverit is a nice choice to help you solve the issue about how to recover recycle bin or trash. 100% guaranteed safe, it supprts the Recycle Bin or Trash recovery with no quality loss of the files. 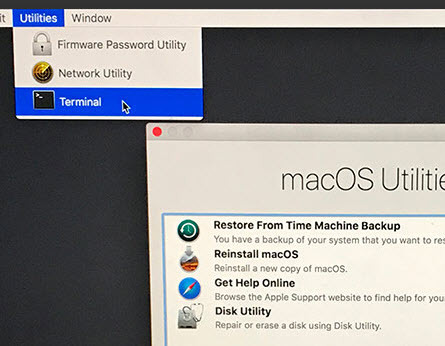 No matter you're using a Windows (Windows 10/8/7/Vista/XP) or Mac (Mac OS X 10.8 - Mac OS X 10.14) computer, the data recovery software can work well with it. 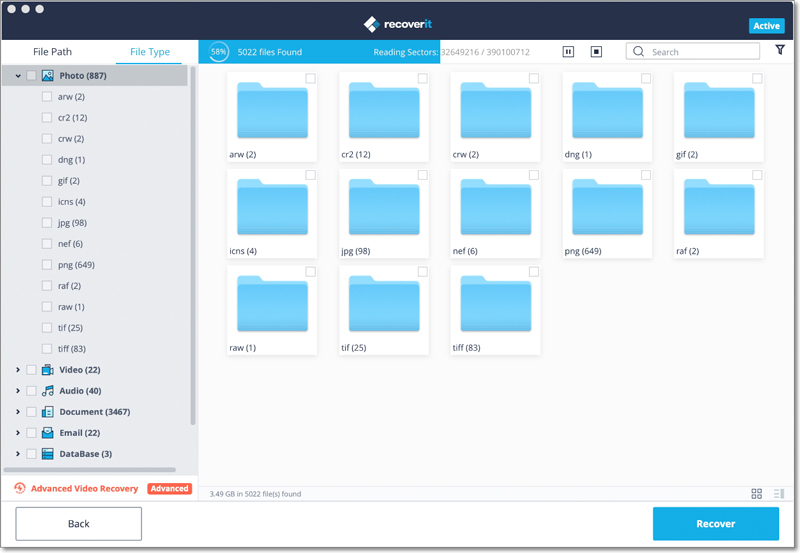 Regardless of the filetypes, you can recover over 1000 formats and types of data from all storage device. The common files can be photos, images, videos, music, movies, emails, documents, archives, and many more. The storage device can be your Mac or PC, hard drive, recycle bin or trash, external hard drive, digital cameras, Drone cameras, memory cards and so on. By the way, you can scan and preview your lost files from the Recycle Bin before you pay for it. Just take a try! 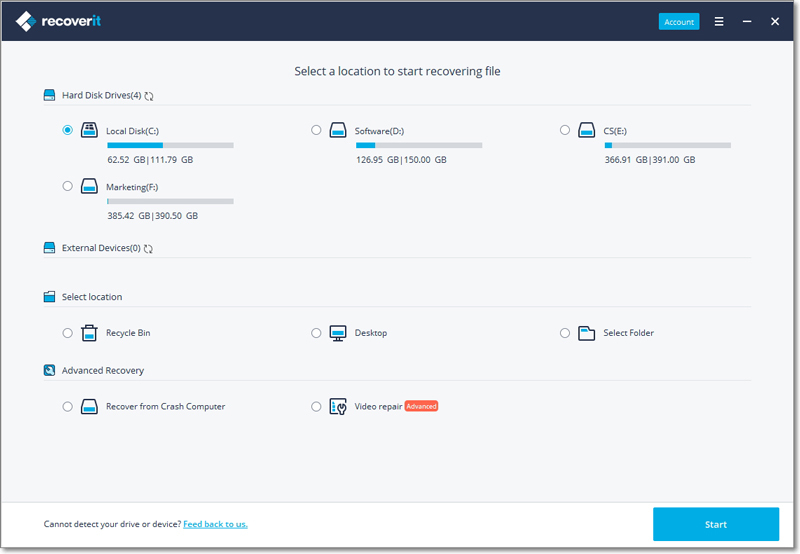 Recover data from all storage devices like emptied recycle bin or trash. 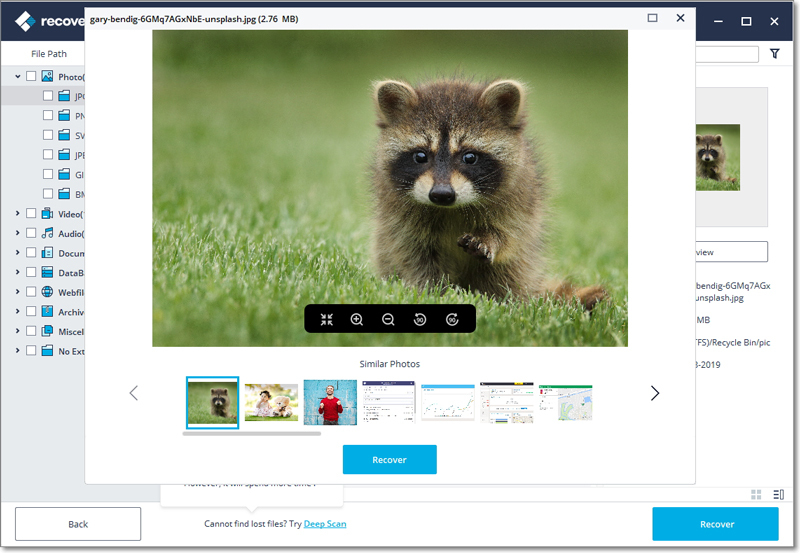 Scan and preview the files before you recover them from recycle bin or trash. Here is the video tutorial to show you how to recover files deleted from recycle bin or trash bin. Watch it and get the steps. You can also turn to the next text-based guides for more specific details. If you just deleted files without emptying the recyce bin, you can easily follow the steps to restore deleted files from recycle bin without relying on any recycle bin recovery software. To recover deleted files from recycle bin, you need to first access the recycle bin on your Windows computer. Usually, you can find the recycle bin icon with the name of "Recycle Bin" on the Desktop. Double click it and you can go to the recycle bin folder. If the Desktop shows no a recycle bin icon, go to Start Menu > Settings > Personalization > Themes > Desktop icon settings. Find and check "Recycle Bin" and click "OK". After it, the recycle bin icon will be shown on the Desktop. Double click the icon to open it. Since you have found the recycle bin location and open the folder, now you can start retrieving deleted files from recycle bin. Select the files you want to retrieve and right click it. Choose "Restore" and the files will be recovered to the original location. To locate the files you want, you can utilize the search box to search for deleted files. You can also resort to the "Restore" options, "Restore all items" or "Restore the selected items". The another way to find files is using the tabs of "Name", "Original Location", "Data Deleted" or "Item Type". When you hover the cursor over the tabs, an arrow will appear. Click it and you can make the selection to help you find the files you need to restore from recycle bin. If your recycle bin folder is emptied, the files stored in it are usually gone for good. To recover permanently deleted files from recycle bin, you need to fall back on a recycle bin recovery tool, that's Recoverit Data Recovery. 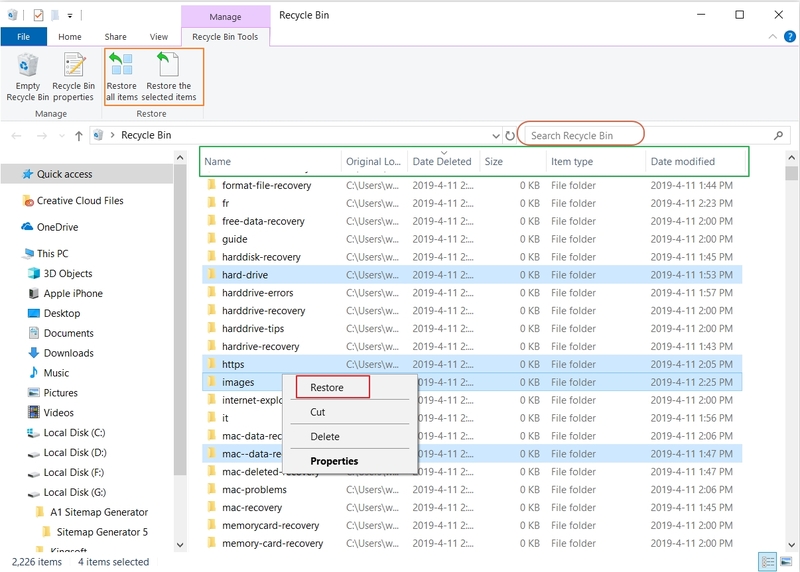 It helps you recover items deleted from recycle bin within several simple steps. 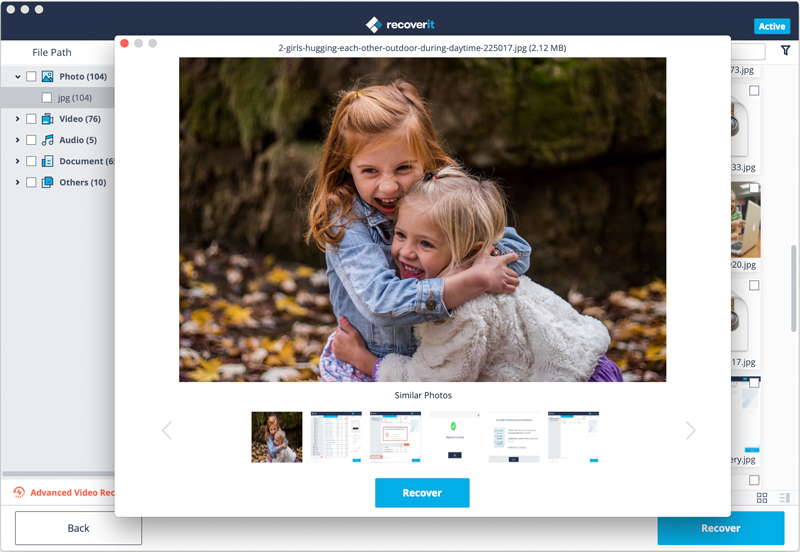 Now, free download Recoverit on your Windows/Mac and follow the next simple steps to get back files deleted from recycle bin. Select the type of scenario you meet from losing data. You can select the option of "All-Around Recovery" to search for everything. "Recycle Bin Recovery" can be also a nice option. A list of hard drive disks will be displayed on the window. Select the hard drive that stored your trash or recycle bin data before. Usually it is the C drive. Clicke "Start" to go on. Location will be set for your recycle bin/trash, so the all-around scan will automatically get started. 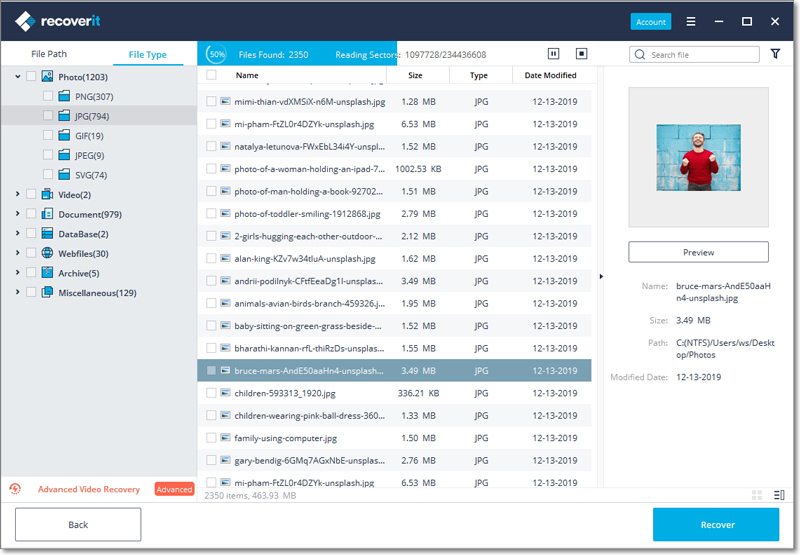 During the scan, you can search for the files according to the file types, size or data. After the scan, all recovable files are displayed in the scanning result. You can preview and check the fiiles in the recycle bin folder one by one to make sure whether the files you want are found or not. Then select the wanted files and make one click to "Recover". Can you recover Trash on Mac? Like the recycle bin, if you do not remove all files from Mac trash, you can take the follow steps to undelete trash. To recover deleted files from Mac trash, you should find and access trsah on Mac. The first way is to double click the trash bin icon on the Dock and then you can open it. The second way is that you can go to the "Finder" menu and get the trash folder on Mac by inputting "~/.Trash" in the search box. 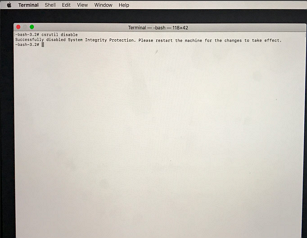 The last way to access the trash folder is through Terminal. Type "ln -s ~/.Trash ~/Desktop/Trash" and press "Return". You can see an icon with the name of "Trash" on your Desktop. Finding the trash icon, you can access the trash folder by double-clicking it. To recover deleted files from Mac trash, you just need to select the files and drag them out of trash. You can save the restored files to any location as you wish. To perfrom trash recovery after empty, all you need is Recoverit Mac Data Recovery. 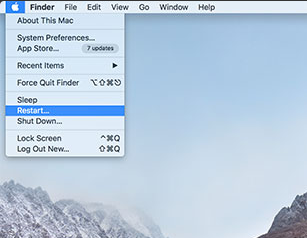 Download the Mac version and recover emptied trash on Mac in 3 steps. 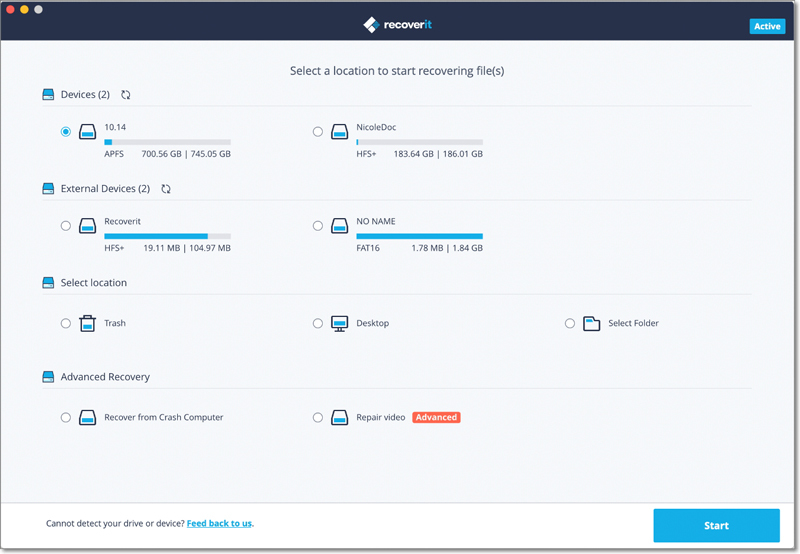 To simplify your trash recovery process, Recoverit will show all detected hard drive disks. Select the trash hard drive and click "Start" to activate the Mac trash recovery process. An all-around scan will be immediately initiated to search for your permanently deleted data. You can pause and stop the scan process at any time. After the scan, all the lost or deleted files from the Mac trash will be catagoried based on the file types. You can preview the recoverable files. 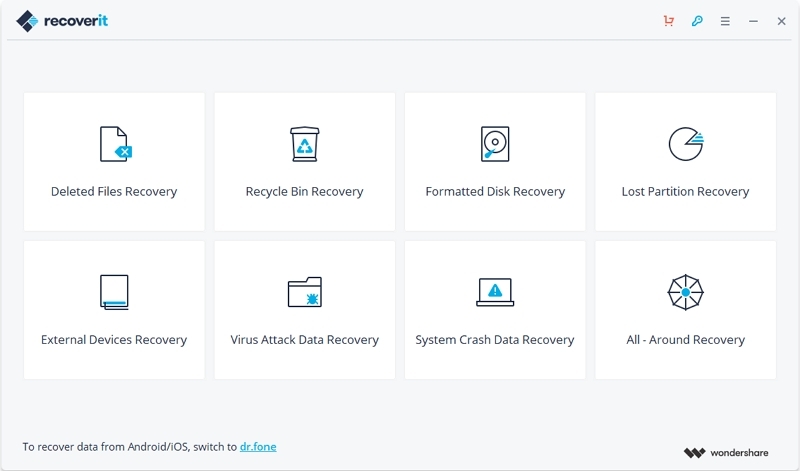 Select the data you want to restore and click "Recover" to get them back. Now, the guide to recovering files from recycle bin or trash has been an end. No matter if your files are permanently deleted or the recycle bin/trash is emptied, there is always a way to help you recover files from recycle bin or Mac trash bin. So never lose hope when you suffer the same problem. Stay calm and finally, you can recover deleted files easily and quickly. There is one thing that you shoud pay attention is that: Don't save the recovered files on the orginal place again. Find another partition or external disk to store them, for safety consideration.